In this article we’ll take a look at the pros and cons of online personal loans and their more traditional competition, to help you make the decision that’s right for you. Going to a traditional bank to receive a personal loan is typically a long, drawn-out process that can deter a lot of people from even trying. It requires going in person to your bank branch loaded down with documents for your application and it can be weeks before you gain approval much less see the money in your account. 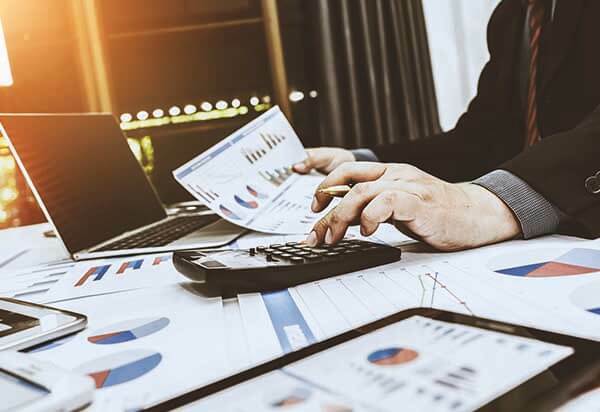 With online lenders the process is streamlined and largely automated and with some companies, like LendingTree​​​​ approval can take a matter of minutes and you can see the money in your account within 48 hours. Some companies can take as long as a week or so to approve a loan, which is slow for online lending, but still quicker than a traditional bank. For the most part, loans from online lenders have lower limits than those you can receive from a traditional bank. Assuming you’re able to qualify for a loan with a traditional bank you can potentially receive a bigger loan with better rates and terms. That said, some online lenders like Even Financial and SoFi​ can provide personal loans of up to $100,000, which should be enough for most borrowers. If you do receive a loan from a traditional bank, the terms will be better, even though the path to get there should be tougher. Because they limit their lending to people with good or better credit and a low risk of default, you can expect to pay around 5% APR or lower. With online lenders, the APR can range from 5% to to 35.99%​. 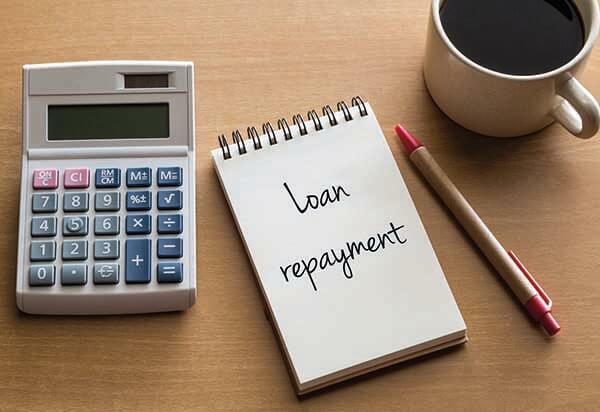 They also tend to offer shorter repayment schedules, though with LendingTree the loan terms can run from 3 months to 180 months. The Top10 Personal Loans staff is comprised of professionals with a vast knowledge across the world of personal and business loans and companies that offer them. Members of our international team have extensive first-hand online experience in utilizing strategies for supporting people that are searching for a loan.